Product categories of PE Liner Bags, we are specialized manufacturers from China, Liner Bag, Plastic Woven Bags suppliers/factory, wholesale high-quality products of Fibc Liner R & D and manufacturing, we have the perfect after-sales service and technical support. Look forward to your cooperation! 6. The cold and low temperature of PE plastic bag can be used in frozen food PE plastic bags. 7. 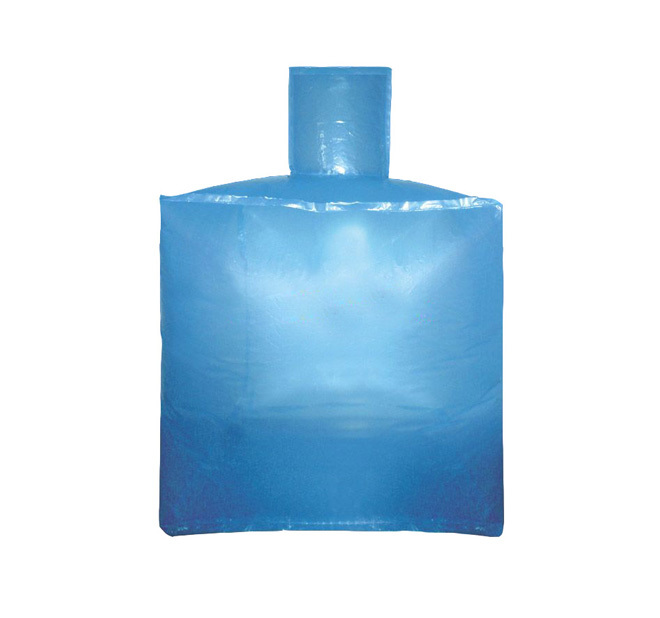 PE plastic packing bag and PE bag are light weight, water resistance, moisture resistance and drug resistance are excellent. PE liner bag is put into Woven Bag, junbo bag, paper plastic compound bag, can meet the demand of most products, realize low cost, high efficiency, convenient product packaging.